Ok, so let’s talk about the much-coveted badge beside your Facebook page brand name! Why wouldn’t you want to verify your Facebook page? Sure, there’s a little bit of admin work, but it’s absolutely doable, no matter how many fans you have. Read on or watch the video where I show you how to do it. So, this is how the grey badge ‘tick’ looks on my Facebook page. It’s small but mighty. The process wasn’t hard, but you might want to be persistent. 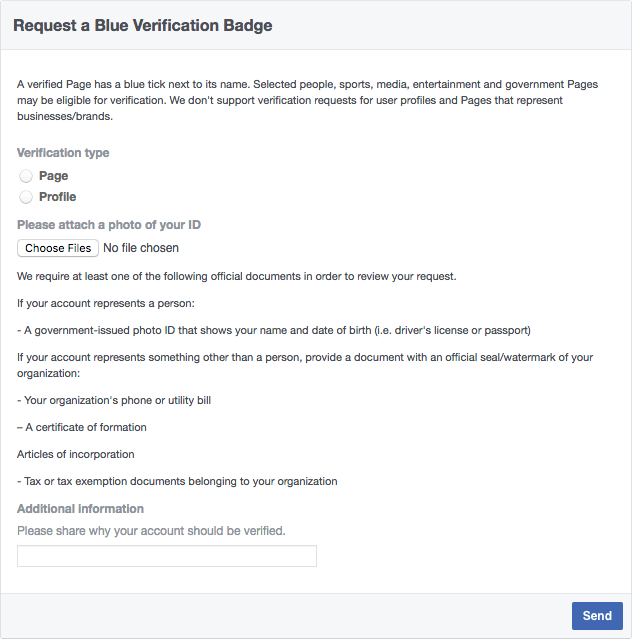 If you’re managing a page and you have no idea how to get your Facebook page verified, you’re about to find out. Getting verified by Facebook for your business page has many benefits. For one, there’s a bragging right for labelling your page ‘authentic’. But, what’s more important is the peace of mind you give to your customers. They will know that your business page is legit. Contrary to popular belief, getting your Facebook page verified isn’t as difficult as nailing jelly to a tree. This means Facebook recognises that your page is the real deal. You won’t have to use the word ‘official’ because the blue badge indicates this. And if someone tries to use the same name, it will be easy for people to differentiate between the fake page and yours! Fill out the Request A Verified Badge form. But wait! Maybe you’re not quite that big. You’re running a local business. What do you get? You get a grey badge on your page. 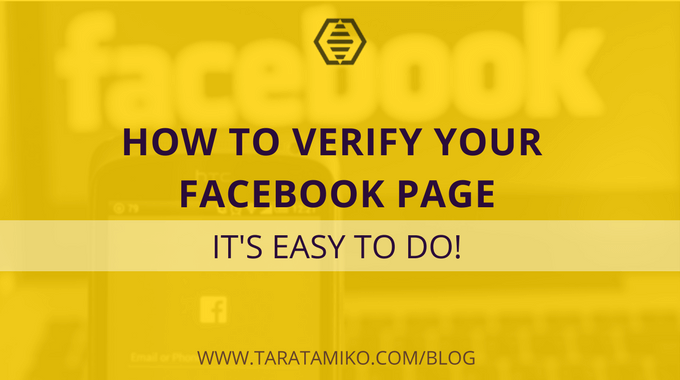 What are the real benefits to verifying your Facebook page? Once you’ve got your verification badge, remember that what Facebook giveth he can also taketh away. Break any terms or annoy Facebook and they’ll remove your verification. So be good! Avoid typos and other grammatical mistakes in your Facebook captions. Read my Grammarly Review. Will you verify your Facebook page? Let me know in the comments below. Thank you – I got verified using the call me option. Great video and easy to follow. Wow Great topic about Facebook. Really this topic is very useful for fb page users.